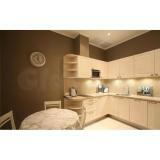 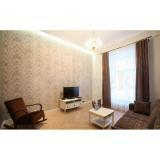 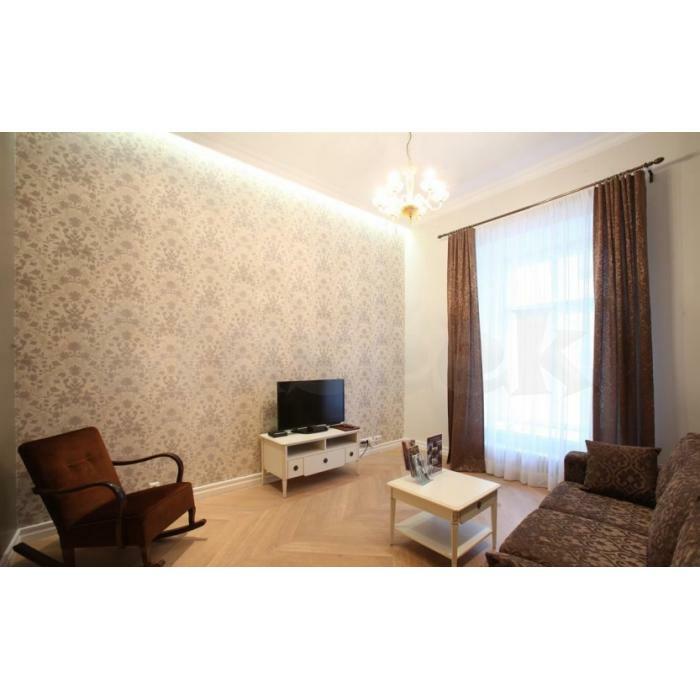 It is one-bedroom apartment with free Wi-Fi and digital TV. There is a well equipped kitchenette with a stove, a microwave and a dining area. 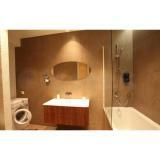 The apartment also features a bathroom with a bathtub. Peaceful green views of the Ap Lei Chau Waterfront.